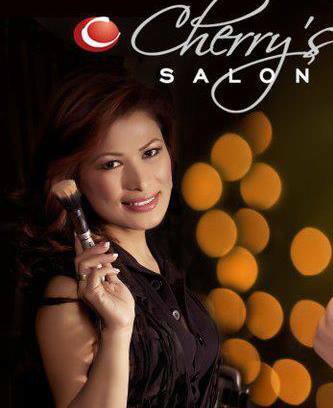 Cherry’s Salon is a full service salon with the intention of providing its clientele the best and the latest in haircuts, styling and makeup. Staffed with highly imaginative and talented stylists. May 6, 2015 at 7:20 pm Log in to reply.